. 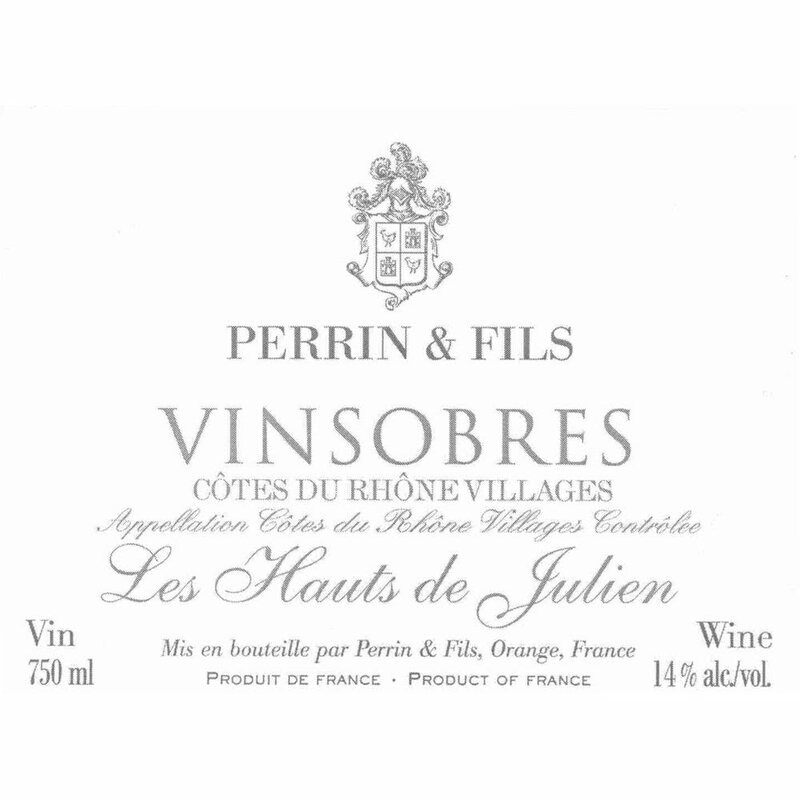 - 2003 Vinsobres Les Hauts de Julien - Rhone Blends Red Wine by Famille Perrin from Rh ´ne France - Rhone. The Vinsobres Hauts de Julien is full of cassis floral earth and stony elements. An intense wine with beautiful purity and texture accented by sweet tannins.